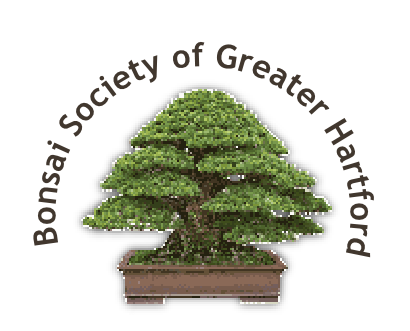 The Bonsai Society of Greater Hartford (BSGH) is a social club consisting of bonsai novices and experienced artists who have joined together to practice the art of growing bonsai. 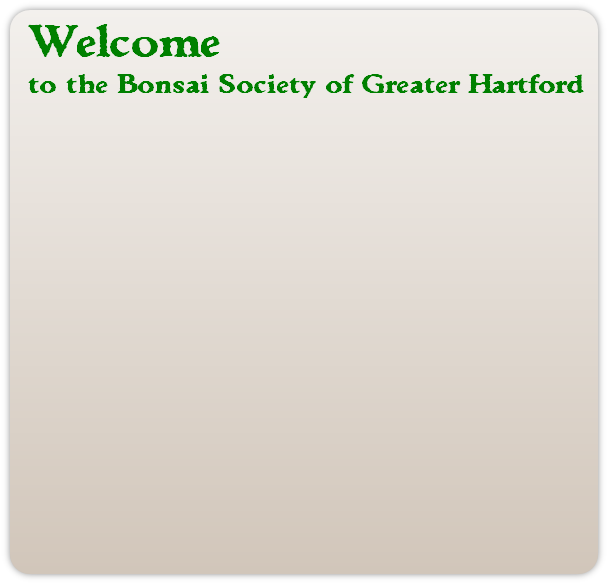 Since its founding, BSGH has been open to all bonsai enthusiasts in and around Connecticut that are dedicated to learning bonsai, regardless of skill level. As a group we have the advantage of being able to offer members the benefit of years of combined experience. Members of all abilities are encouraged to gain competence in the art through monthly meetings, workshops and demonstrations from all around the world. Every summer BSGH members demonstrate their knowledge by staging our annual member exhibit in which we share our trees with the community. 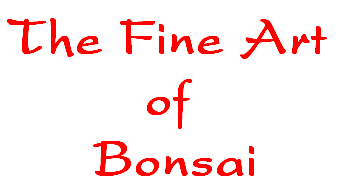 We invite you to join us and explore the ancient art of bonsai.